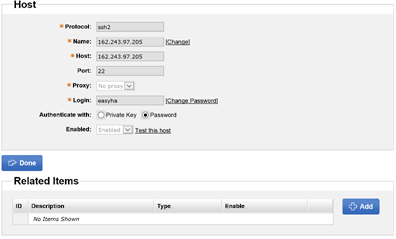 Tip: The host is networked Linux server that you want to monitor, with IP/DNS. In this screen you can edit and delete the host entries. Now we want to create a host, please click button “Add Host”. Name: unique name for host. You can use IP address or any string. Host: server name or IP address of the host. Authenticate type: Please choose password by default. If you have a private key file, you can fill in the path of file in next input box. Is Enable: If the host is disabled, it will not be used any more. 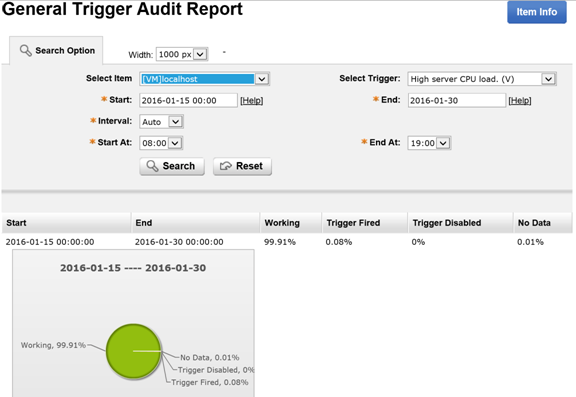 However, you can check the properties and history data related with the host. 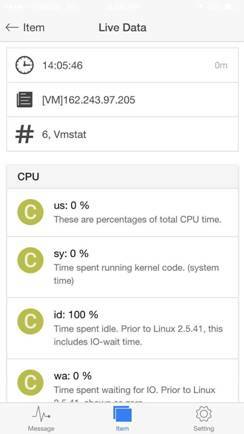 Please click “Add” button in “Related Items” section, and then create an item of vmstat type. Tip: Item is a particular piece of data that you want to receive off of a host, a metric of data. You will see the screen like this after clicking the “Add item” button. First you need to select item type and host. Item type: There are 4 built-in item types listed. More and more item types will be developed soon. Host: the host developed in last section will be displayed. You can choose more than one host, by this means to create items in bulk. Fill in the unique description for item. Please use the default value. Now the item is created. You can create triggers for the new item, just click “Add Trigger” button. Tip: a logical expression that defines a problem threshold and is used to “evaluate” data received in items. The EasyHA has many predefined trigger templates. You can also create your own templates. It is quick to create triggers based on templates. 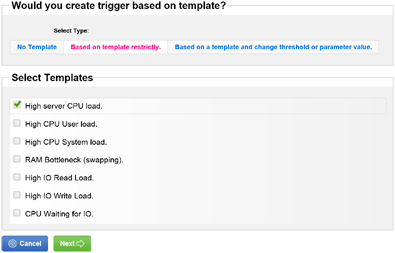 In this article I will create trigger on template, and I will not change any parameter or threshold. So I click the middle button. 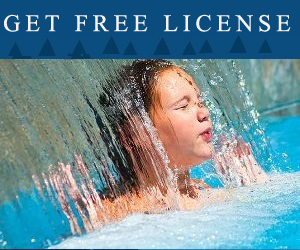 Please select the templates, you can choose one or more templates. Click next button. The trigger(s) is added and you can add actions for the triggers. 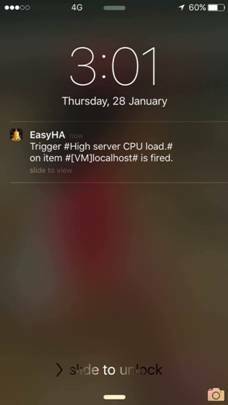 In case the trigger is fired, the EasyHA server will save data of the event, and the predefined action will be acted, for example sending email. If you synchronize your EasyHA to the cloud, the event will also be pushed to cloud. And then your mobile phone (iPhone/Android phone) will receive message on the event if you have EasyHA app installed on it. 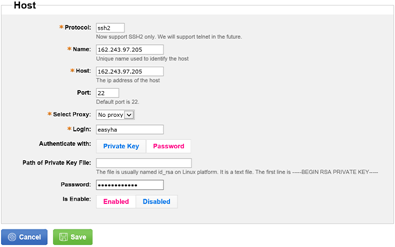 Now the EasyHA has started monitoring your Linux server. In the next section I will show you how to view the monitoring data. Please click menu “View” -> “Live Data”, and then click the link of item you want to check. You can also click “Live Data” button on up right of item information screen. 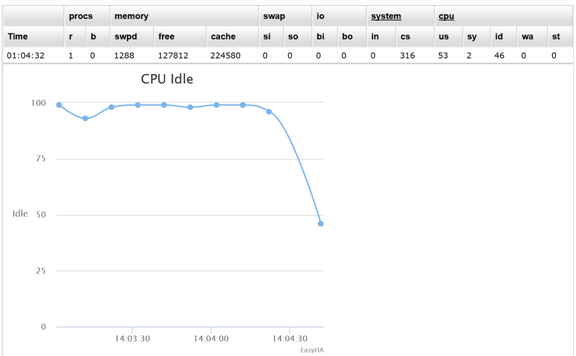 In addition to CPU statistics, EasyHA also provide charts of virtual memory etc. The figure below is generated by raw data, it supports drill down functionality. 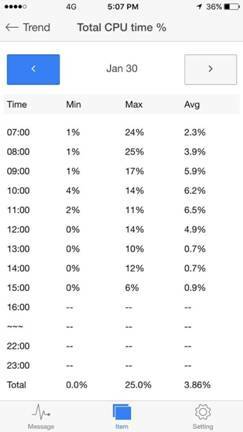 The EasyHA collect monitoring data every 10 seconds. 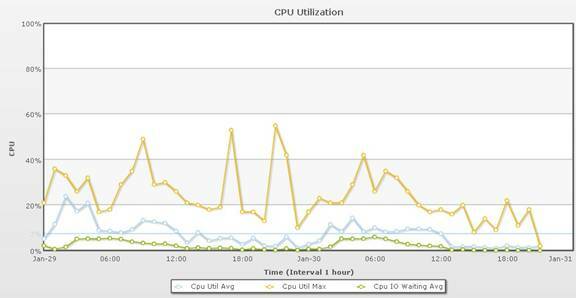 To reduce file system usage, it will keep 30 days of raw data only. The raw data prior to 30 days will be deleted. However, before the data is deleted, it will be processed and then maximum, average and minimum value will be extracted. The extracted data is called trends data. The trends data will be kept for at least 12 months.